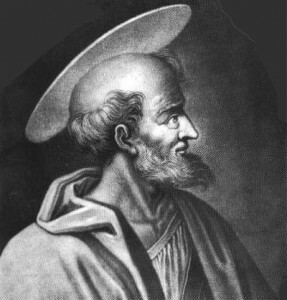 ST. SIMPLICIUS was the ornament of the Roman clergy under Sts. Leo and Hilarius, and succeeded the latter in the pontificate in 468. 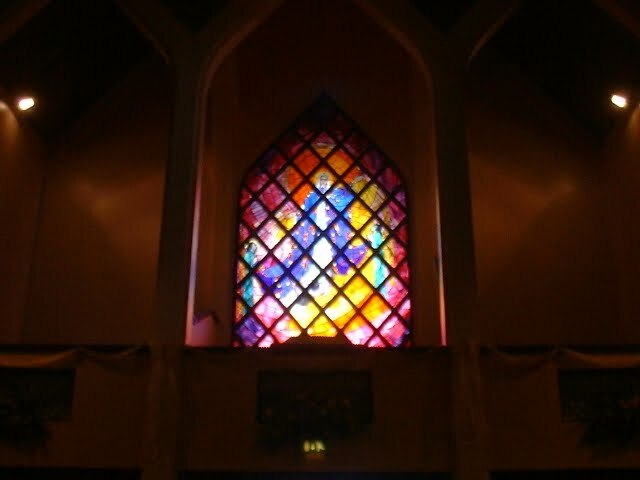 He was raised by God to comfort and support his Church amidst the greatest storms. All the provinces of the Western Empire, out of Italy, were fallen into the hands of barbarians. The emperors for many years were rather shadows of power than sovereigns, and, in the eighth year of the pontificate of Simplicius, Rome itself fell a prey to foreigners. Italy, by oppressions and the ravages of barbarians, was left almost a desert without inhabitants; and the imperial armies consisted chiefly of barbarians, hired under the name of auxiliaries. These soon saw that their masters were in their power. The Heruli demanded one third of the lands of Italy, and upon refusal chose for their leader Odoacer, one of the lowest extraction, but a resolute and intrepid man, who was proclaimed king of Rome in 476. He put to death Orestes, who was regent of the empire for his son Augustulus, whom the senate had advanced to the imperial throne. Odoacer spared the life of Augustulus, appointed him a salary of six thousand pounds of gold, and permitted him to live at full liberty near Naples. Pope Simplicius was wholly taken up in comforting and relieving the afflicted, and in sowing the seeds of the Catholic faith among the barbarians. The East gave his zeal no less employment and concern. Peter Cnapheus, a violent Eutychian, was made by the heretics Patriarch of Antioch; and Peter Mengus, one of the most profligate men, that of Alexandria. Acacius, the Patriarch of Constantinople, received the sentence of St. Simplicius against Cnapheus, but supported Mongus against him and the Catholic Church, and was a notorious changeling, double-dealer, and artful hypocrite, who often made religion serve his own private ends. St. Simplicius at length discovered his artifices, and redoubled his zeal to maintain the holy faith, which he saw betrayed on every side, whilst the patriarchal sees of Alexandria and Antioch were occupied by furious wolves, and there was not one Catholic king in the whole world. The emperor measured everything by his passions and human views. St. Simplicius, having sat fifteen years, eleven months, and six days, went to receive the reward of his labors in 483. He was buried in St. Peter’s on the 2d of March.